Jan is from Sumter SC. While attending USC she met and married her husband, Bill Kaneft, and together they raised their two sons, Beau and Brent while Jan taught high school English. When she was 35, God met her in a place of brokenness in such a powerful way that she knew that was what she would do with the rest of her life: help others find God's acceptance and healing in the midst of their brokenness. She expressed this passion and gift of teaching from early in the days of Apostles, providing retreats and bible studies for our women. 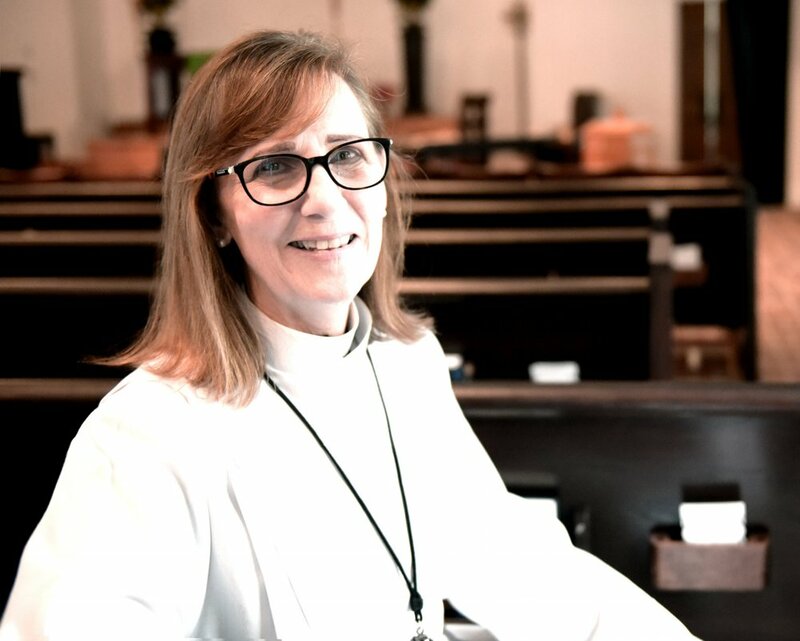 Her faithful, fruitful ministry in spiritual guidance and encouragement led her to ordination as a Deacon in 2012. Jan and her husband Bill together have the gift of hospitality, opening their home, particularly in the well established and beloved book club "The Inklings" which meets to read through the works of celebrated Anglican CS Lewis.